Workers’ Comp is a Right! 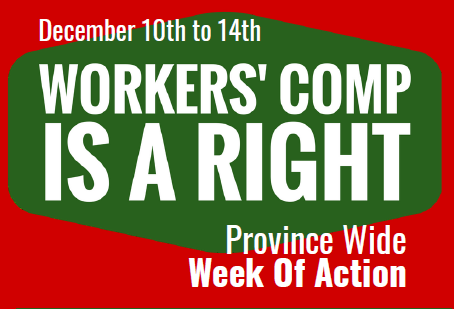 Join us for a province-wide week of action from December 10th to the 14th, and take a stand for fairness for injured workers! In Toronto, we’re kicking the week off with a rally on Monday, December 10th at 11:30am outside the Ministry of Labour located at 400 University Avenue - view map for directions. 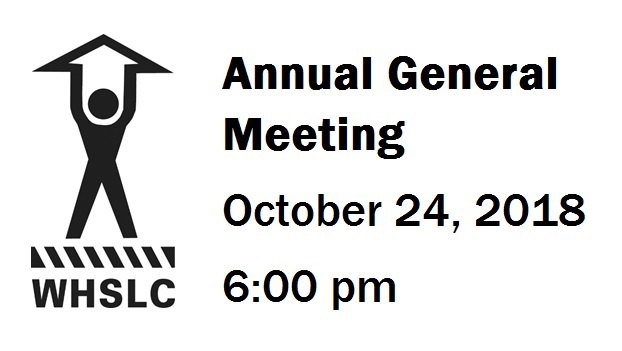 Click here to access a PDF of the 2018 Toronto Rally Poster. Copyright (c) 2016, WHSLC; all rights reserved.